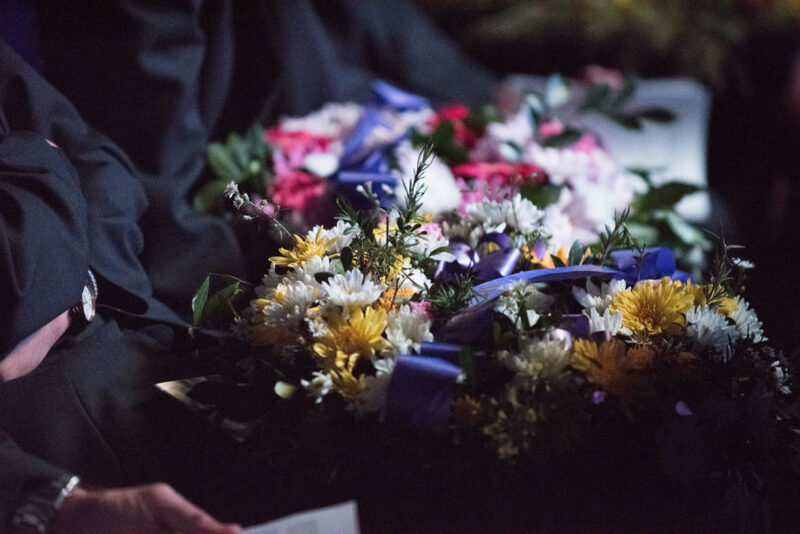 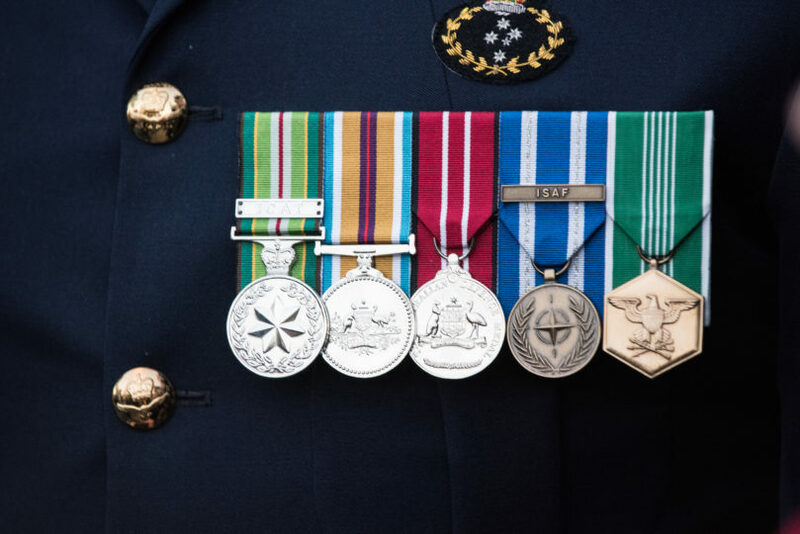 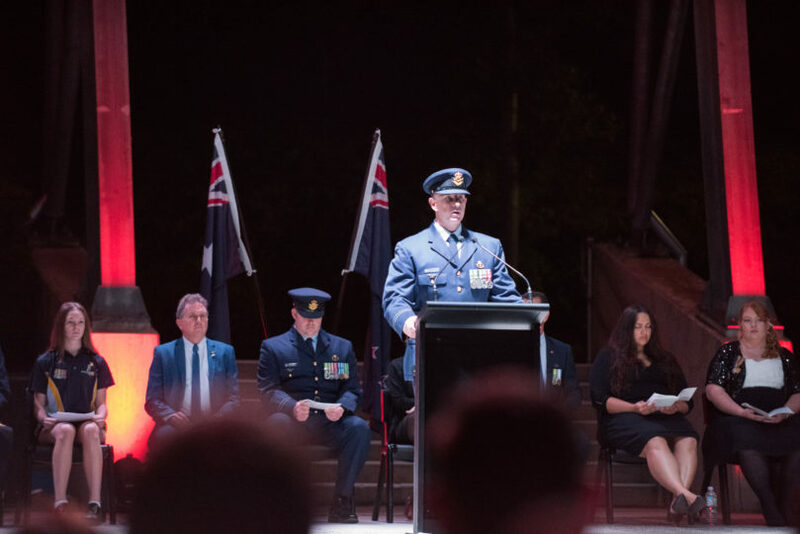 Join the Greater Springfield community on Thursday April 25th, 2019 for the annual Anzac Day Dawn Service. 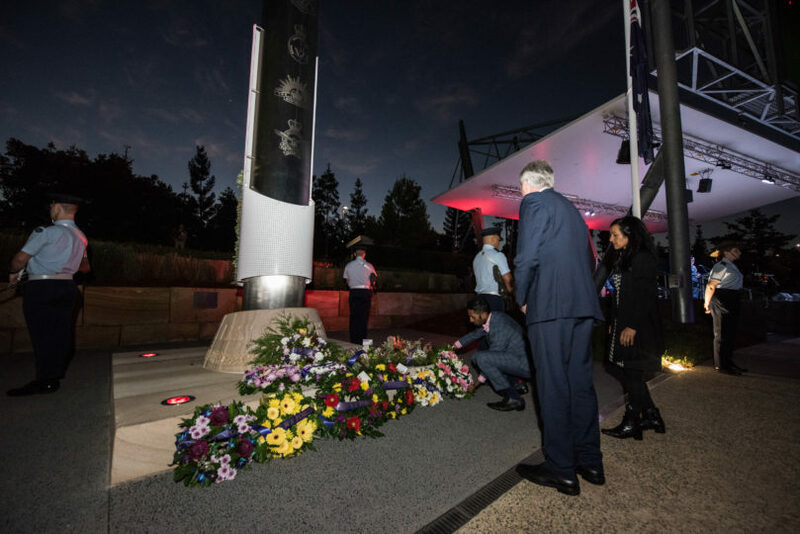 Located in Greater Springfield’s Robelle Domain, featuring a modern cenotaph memorial to the Australian Defence Force, honouring those who have passed and every year Greater Springfielders rise early together to show their respects. 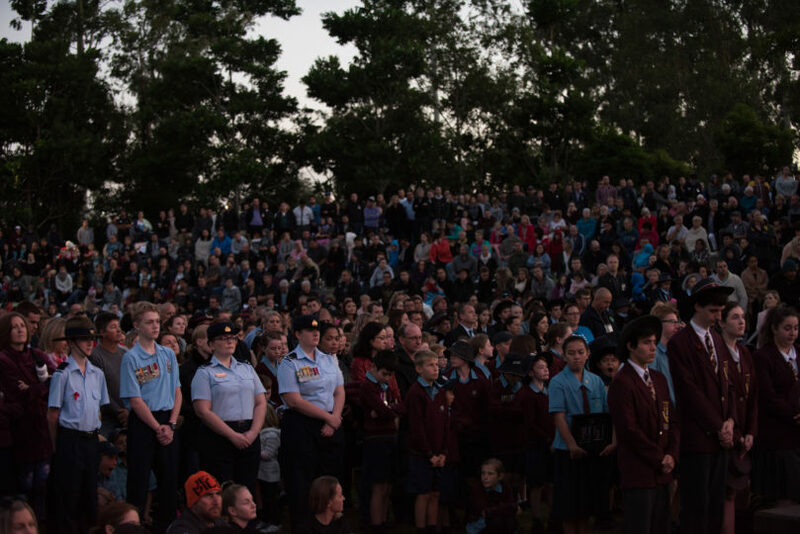 Greater Springfield’s Anzac Day Service at Orion Springfield has grown every year. 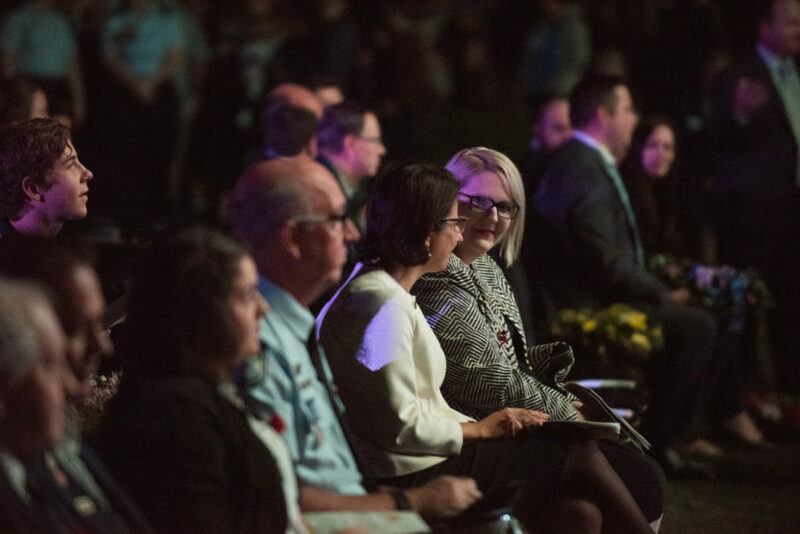 What initially started at the USQ Springfield Campus with only a few hundred people, every service since has grown alongside the growth of the Springfield population. 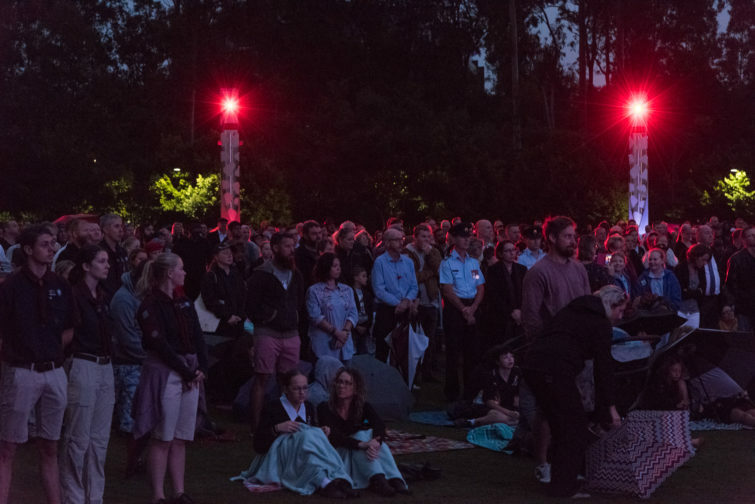 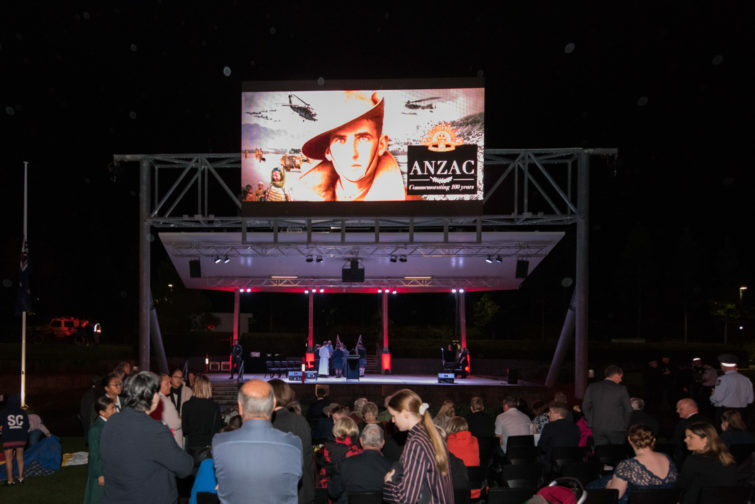 Now with the installation of the dedicated Light Tower Memorial in Robelle Domain Parklands, Springfield Central, Greater Springfield’s Annual Anzac Day Service now attracts crowds of over 500 each year. 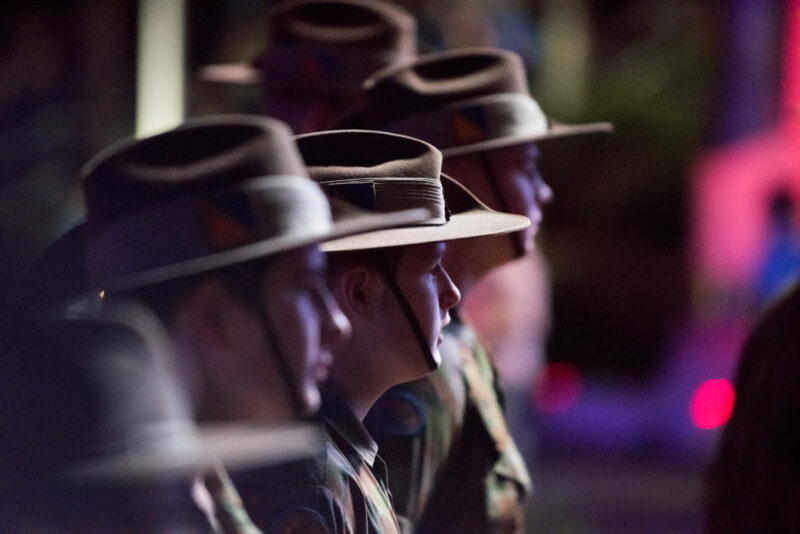 More information to come about this year’s Anzac Day Dawn Service. 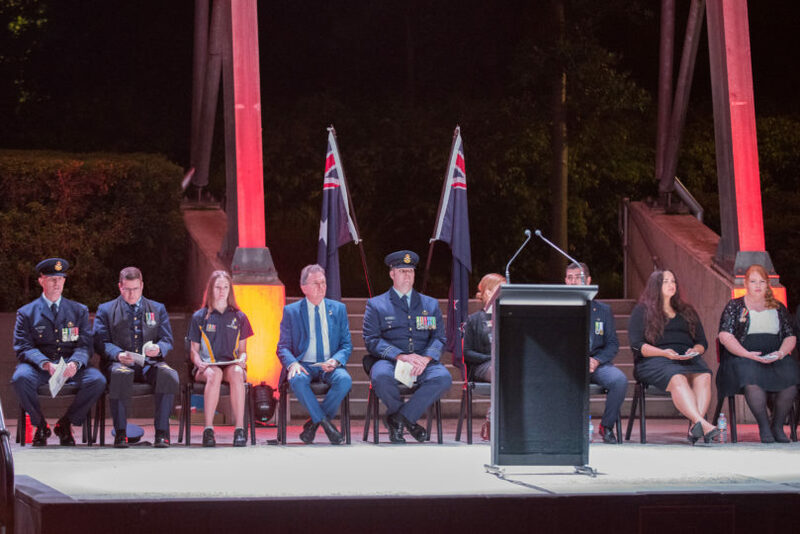 Many of the local businesses around Orion Springfield turn out to show their community spirit and pay their respects and with the close proximity to local Australian Defence Force bases, Greater Springfield hosts a great many defence families. 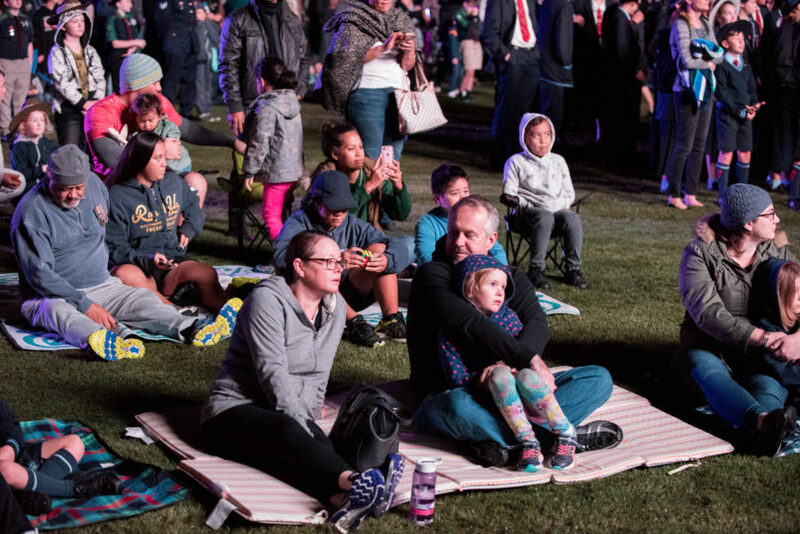 Many Springfield businesses will be offering special deals and raising funds for both the upkeep of the Memorial Light Tower and to support Greater Springfield’s defence families. 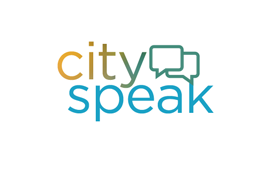 More information regarding open hours and fundraising to come from Greater Springfield’s local businesses. 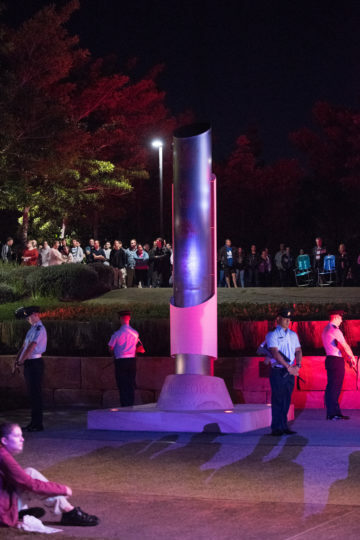 Australia’s newest and most modern cenotaph lit up the dawn sky for the first time on Anzac Day, April 25th, 2016. 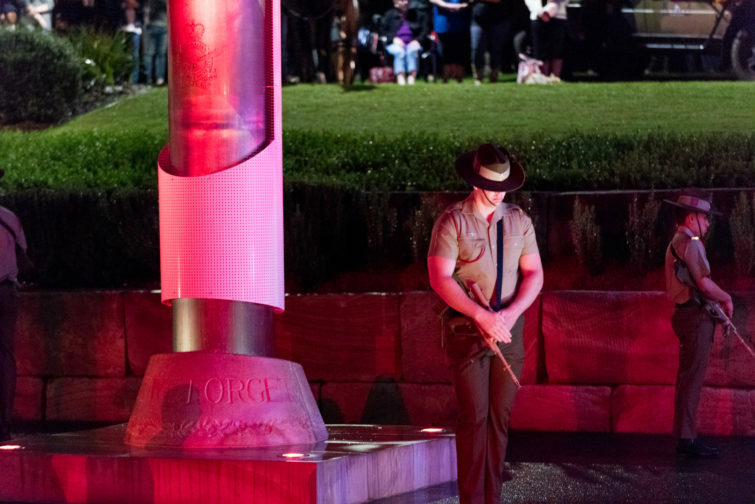 Thousands of Greater Springfielders and South-East Queenslanders were drawn to the monument’s unique design and the beacon of its significance to pay respect to the nation’s fallen. 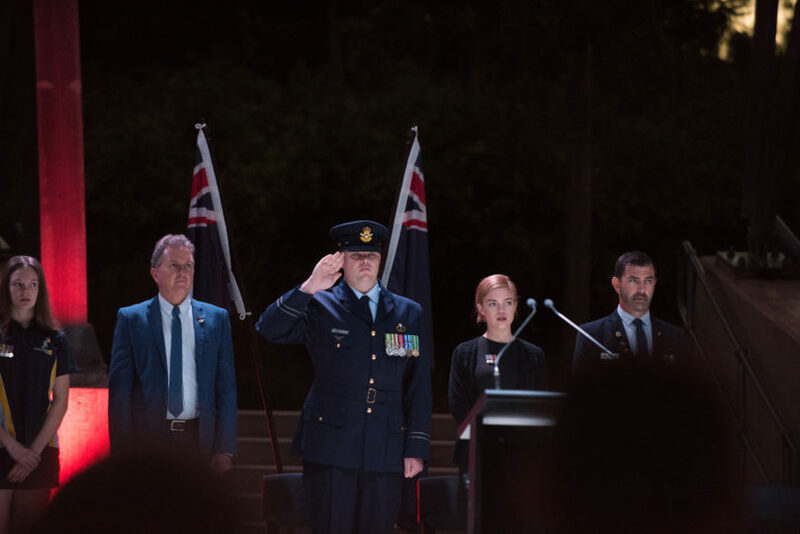 Located in the popular Robelle Domain, the gathering point was established as a community project headed by the Greater Springfield Chamber of Commerce which decided that the time was right for the state’s fastest emerging city to have its own Anzac monument. 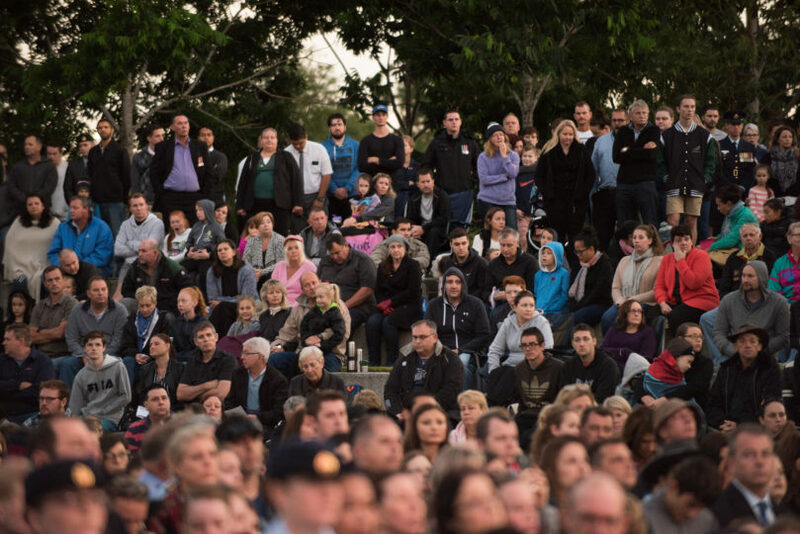 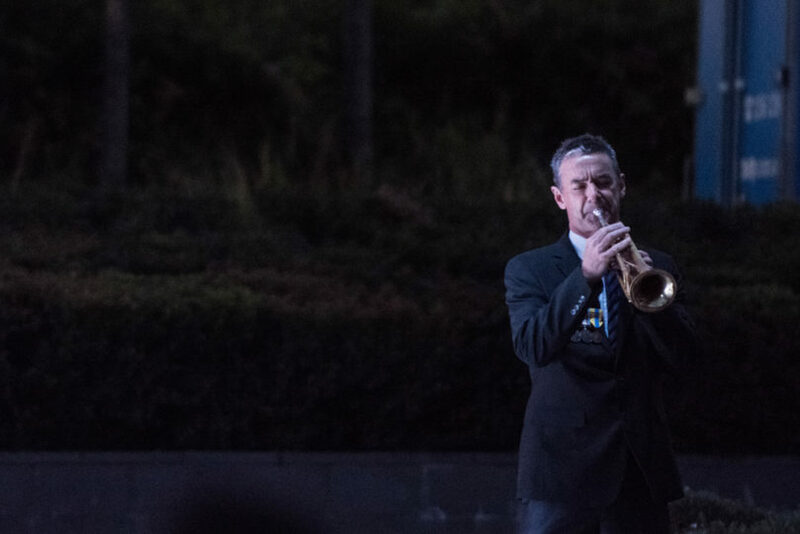 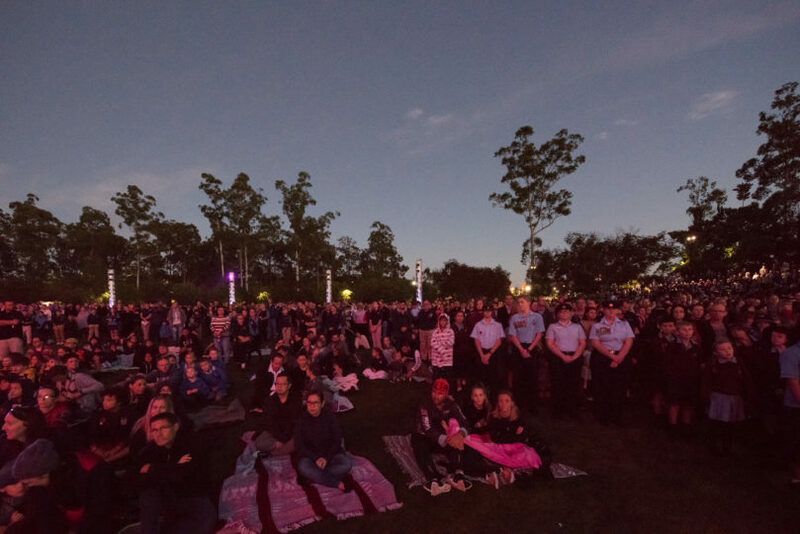 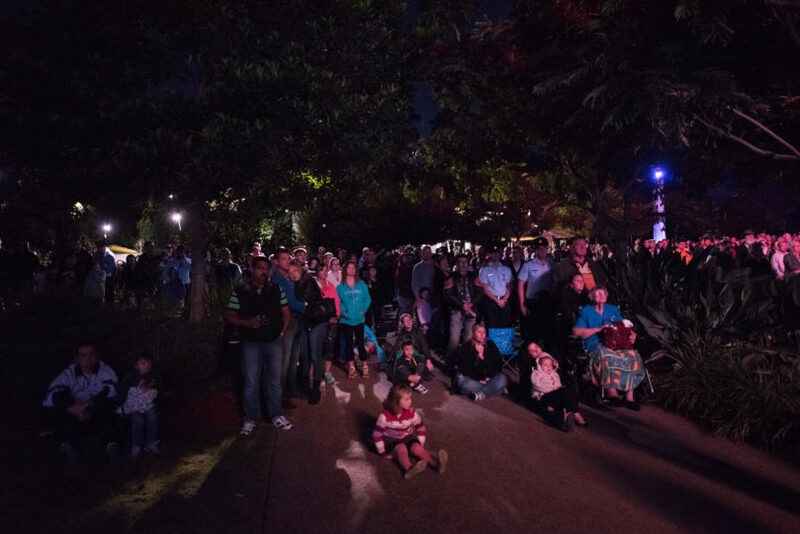 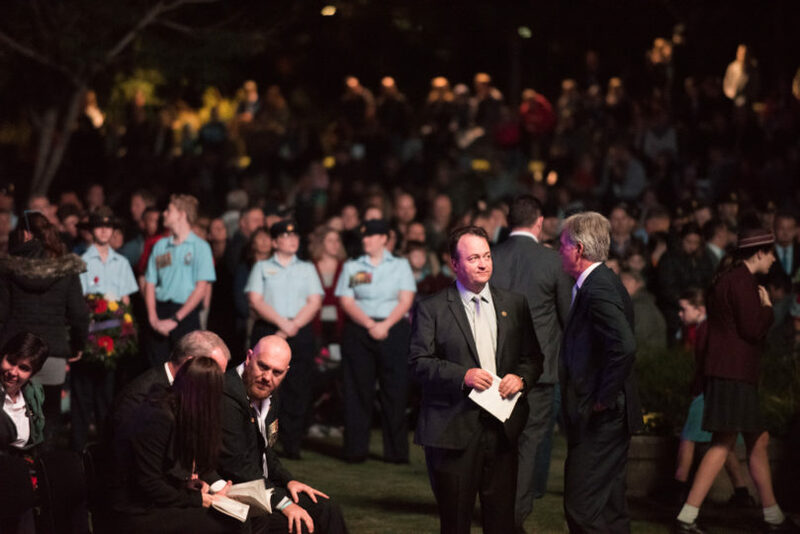 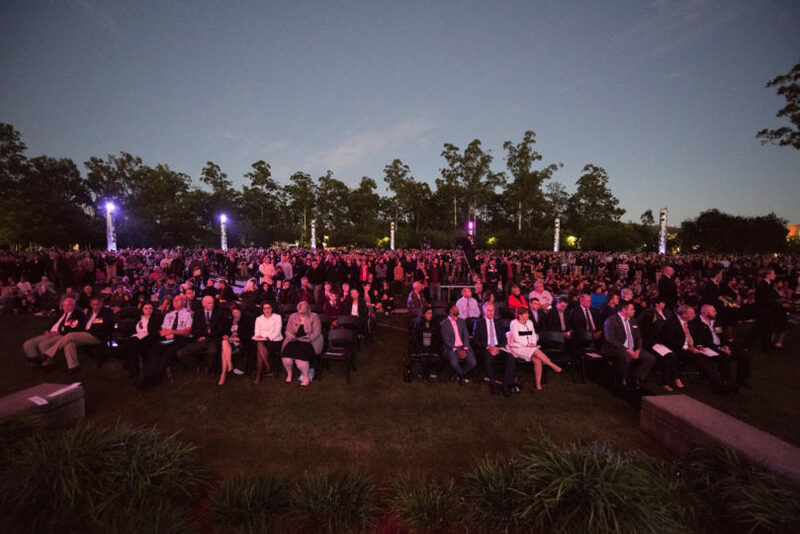 Greater Springfield’s 2017 Anzac Day dawn service saw more than 5000 Greater Springfielders gathered for the emerging city’s second dawn service under the magnificent light tower and cenotaph in the centre of Orion’s Robelle Domain, Springfield Central. 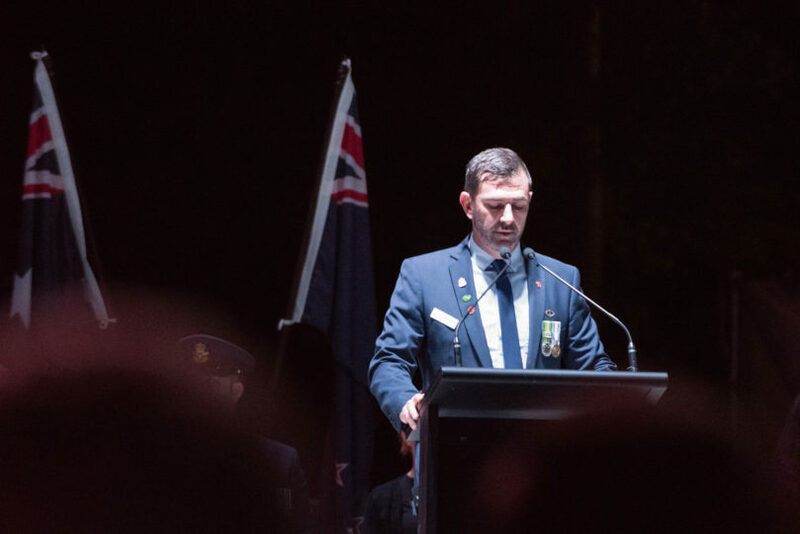 A recorded message from local long-time resident Colonel Michael Batiste in Afghanistan was beamed across the crowd, followed by a poem from his daughter Zoe who also attended the Anzac Day dawn service. 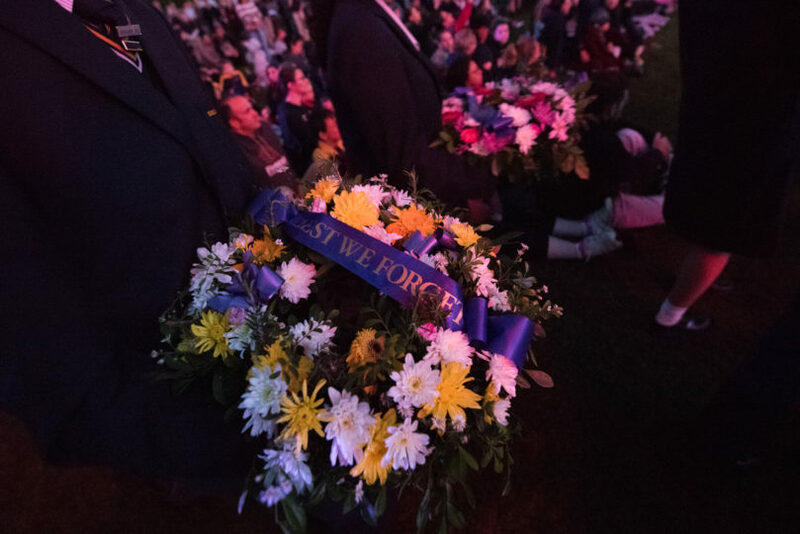 Many local businesses showed their support on the day, winding down their trading hours on Anzac Day to instead bring their services to the community. 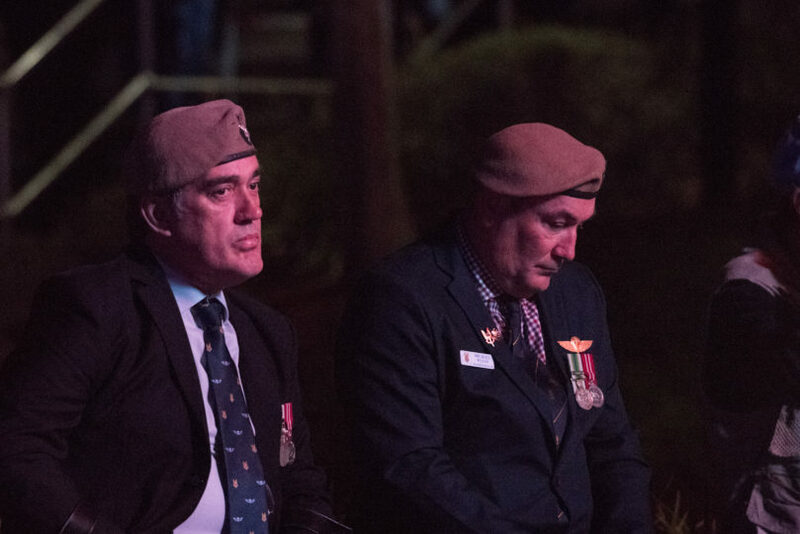 Lotus Café in Parkside Springfield Central offered free coffee to service personnel, while a gun-fire breakfast was offered at Orion Hotel. 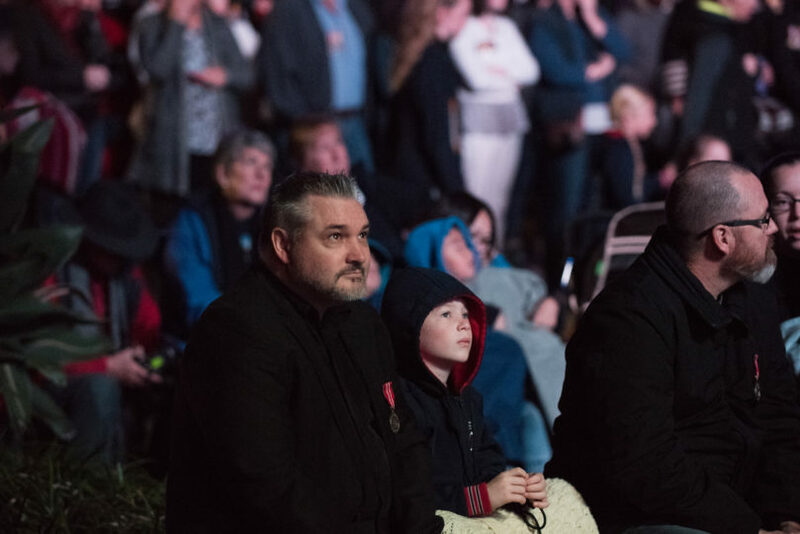 Journey’s Kitchen and Bar and Two Butchers raffled a meat tray with proceeds going towards upkeep of the local memorial.